BRIC’S creates collections for every type of traveler. Whether your tastes are minimal or ultra luxe, you’ll find the aesthetic and durability unmatched. Simply hover over the titles for a preview of the line. Once a line has piqued your interest, you may click through to view your selection. Mario Briccola founded BRIC’S in 1952. 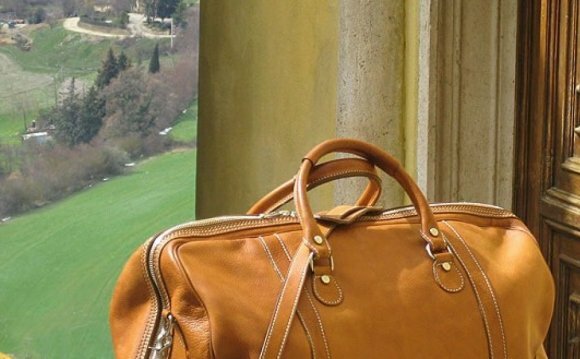 With international style, and over 60 years of expertise, BRIC'S is the favorite travel bag brand of the Hollywood elite - and discerning travelers from around the globe. A commitment to Italian style, quality, and the best materials has resulted in a coveted brand known not just for style, but incredible quality and value. We proudly sell our goods to a global market. Please select your preferred language below.